There are so many tools out there to help you pick colors. I totally get it! It's hard! When colors are done well, it's like magic. It adds a level of polish to a design that can really set it apart. Let's look at some, then talk about this idea some more. It spits out five colors at ya and you're off to the races. Hue will give you some too. 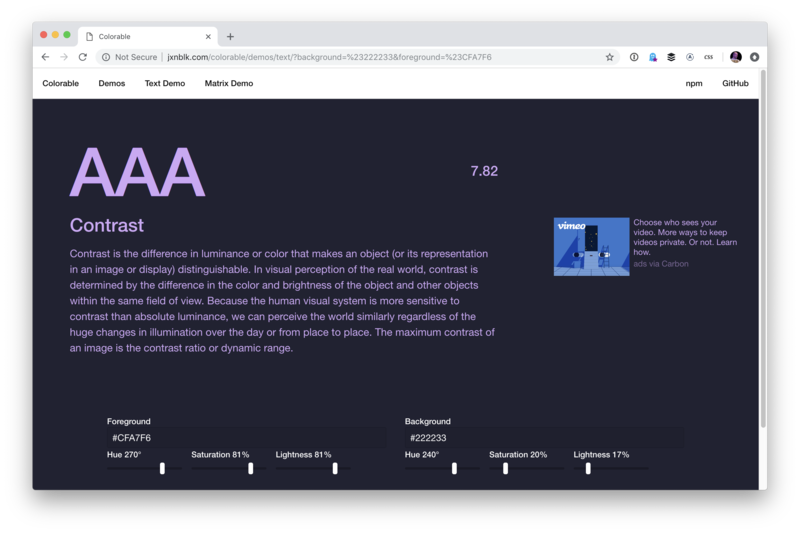 Then there are tools that focus on gradients, like UI Gradients, Web Gradients, and Shapy. Oh! And a site that helps with text color while keeping accessibility in mind. 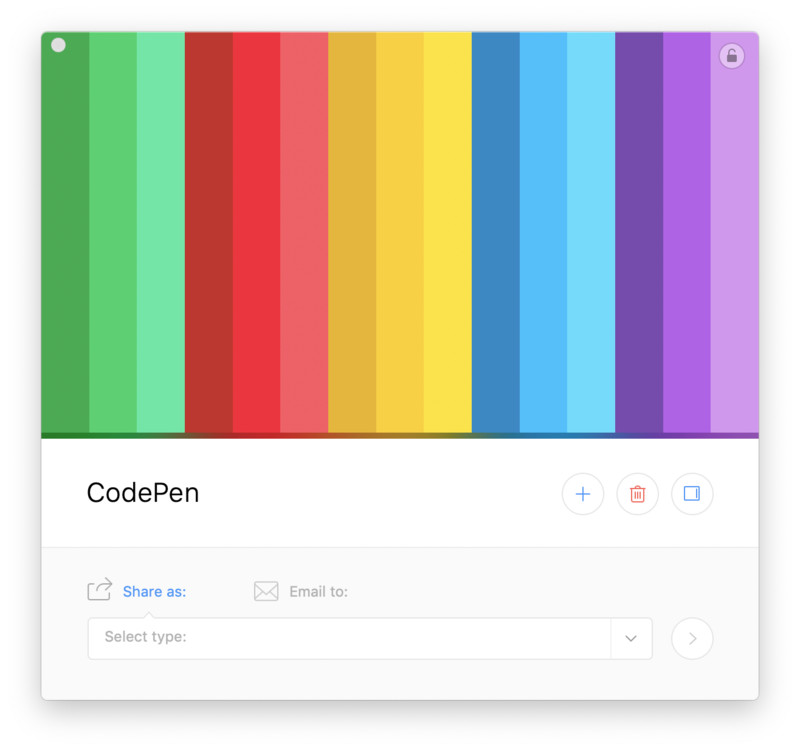 There are even native apps like Sip, ColorSnapper, and Frank DeLoupe that help you select colors and sometimes keep your palettes right within them. Colors can be programatically generated. Pleasing colors can be as well.